There’s no reason to forgo the snow just because you live in Australia! 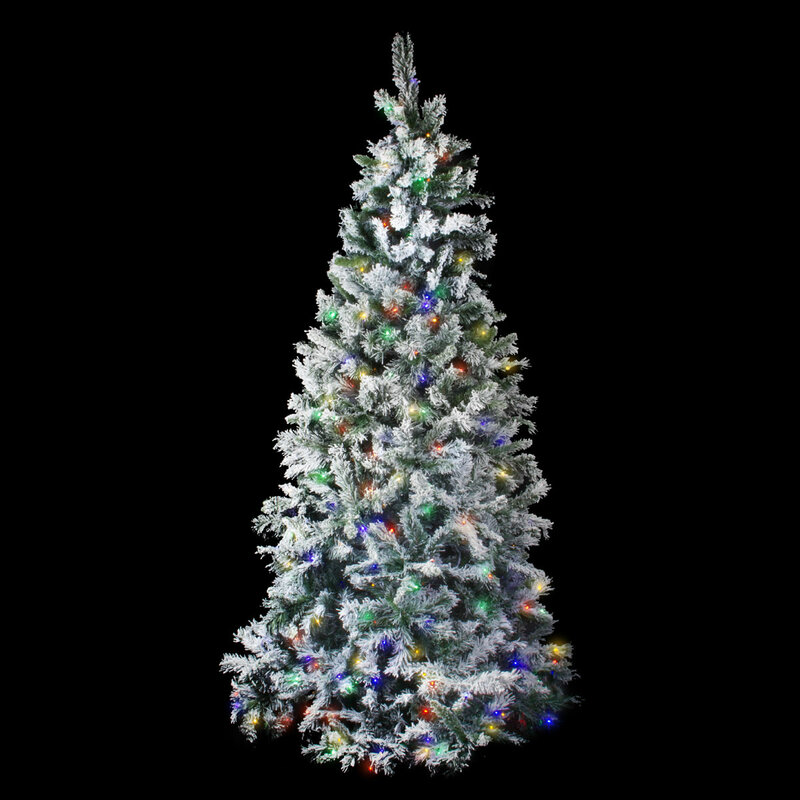 The beautiful Flocked Colorado Christmas Tree gives you that ‘heavy snow’ look for the entire holiday. 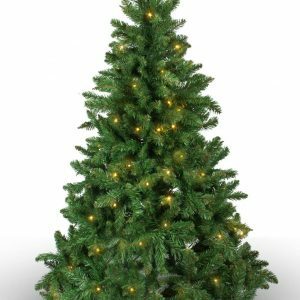 Prelit with 400 multicoloured LED lights, this tree will light up your home in true white Christmas style. 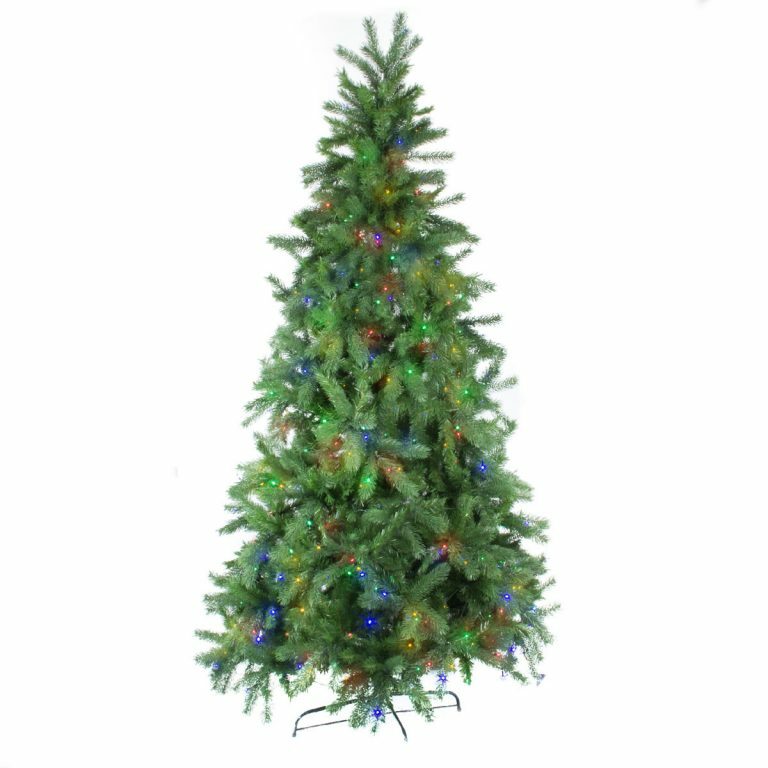 At 225cm, the sturdy construction using PVC and metal hinging means this tree will be there to give you joy for many Christmases to come.